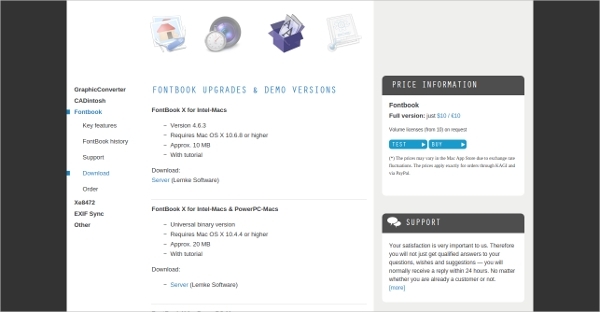 With so many kinds of fonts, it is often seen that some of them are not compatible with certain operating systems while only some are cross platform compatible. Therefore, it is quite important to get a converter that would be print and screen friendly at the same time. It is also to be seen that the font could be reduced or enlarged according to the users performances and be printed without any issues in the resolution or any distortion either. 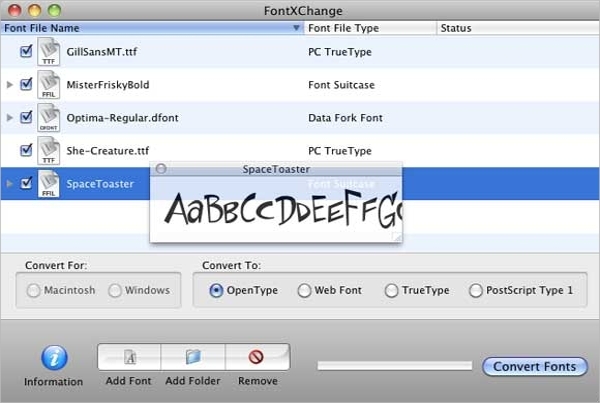 Take a look at some of the finest font converter online. 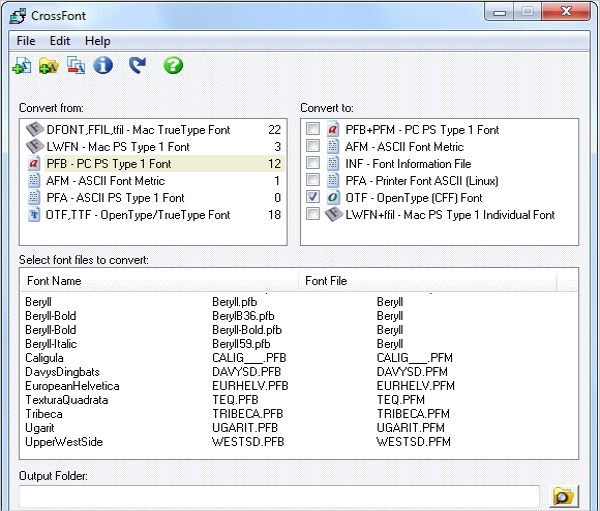 One of the finest font converter software that you can easily download is the CrossFont. The software will run for 15 days after installation and after that you would have to buy the purchase key for continued use. Take a look at some of the features of the software. Searches for the fonts in the zip archives automatically. 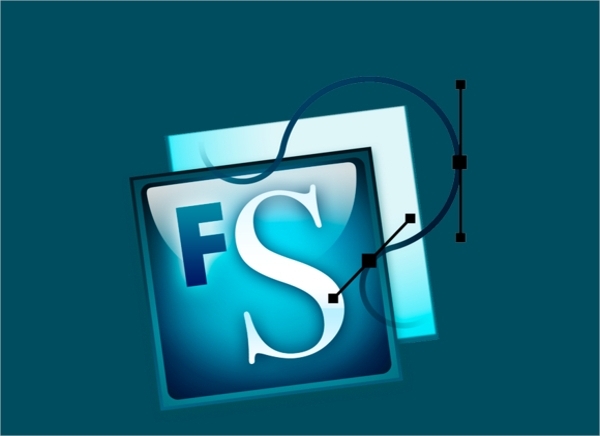 Lets you drop and drag the font files, archives as well as folders on to the chief window for easier conversion. Lets you generate support files that are missing. Here is another software designed specifically to understand the various kinds of formats in order to convert in different formats. Take a look at some of the key features of the software. 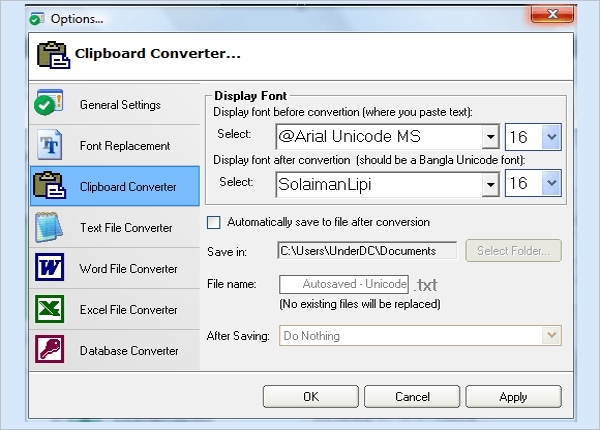 Lets you convert PostScript Type 1 to Single Modem font file and is compatible with Windows as well as Macintosh. Lets you convert TrueType fonts to PostScript without any problems of printing with high-end devices. Lets you convert Macintosh files to Windows and Vice Versa. A good option in this case would be the Unicode Converter which is distributed and released under the GNU General Public License. Look at the amazing features of the converter. Lets you convert multiple files ranging from subdirectories/directories or websites as a whole. Lets you execute in command-line modes as well as GUI modes. The user interface is localised. Another software that you could go for font conversion is Transtype. It’s easy to use and the features are quite useful as well. 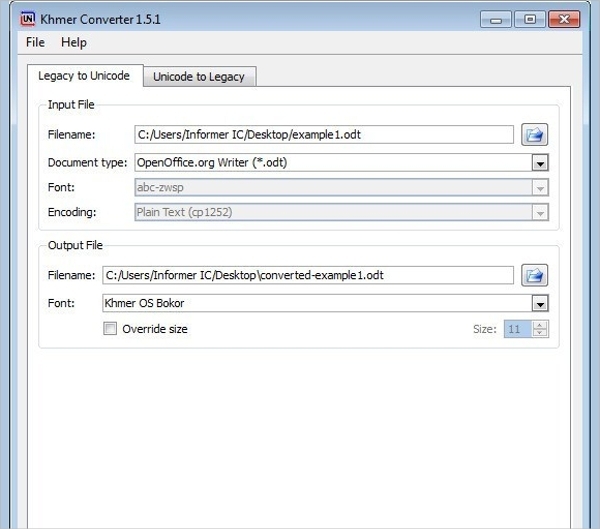 Lets you convert between Windows and Mac as well as other major formats. batch conversion is supported by Transtype, letting you convert as many as hundred files at one go. You can convert the files into the OpenType format. Lets you merge your mails so that you can easily print the complete folders with the uninstalled fonts. Comes with thirty layout templates for generating sample pages. keyboard short cuts displayed for easy section of any font. Can be converted from Unicode to Legacy and the other way round as well. Legacy fonts such as FK, ABC, ABC-zwsp, Limon etc are supported. Supports OpenOffice.org writer, HTML and Plain Text. Supports Bijoy 200, Bijoy 2000 Pro and Bijoy 2003 Pro. No need of web services for text conversion. Lets you edit your files’ font. 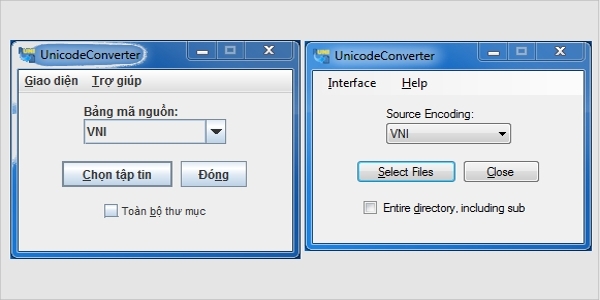 These are some of the finest font converter software that you can choose from.